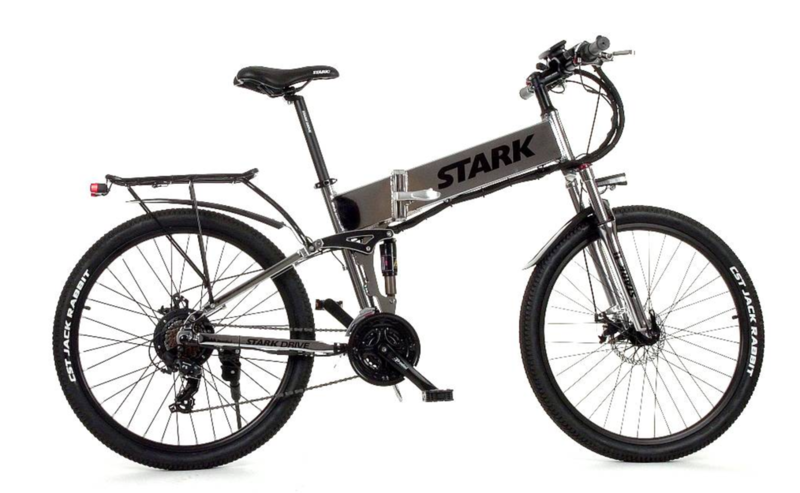 We believe that Stark Drive City will totally upend the affordable electric bike market and city transportation as a whole. We have built Stark Drive to be durable, perfect for many usage case scenarios for both that are tight on space or enjoy the open road. 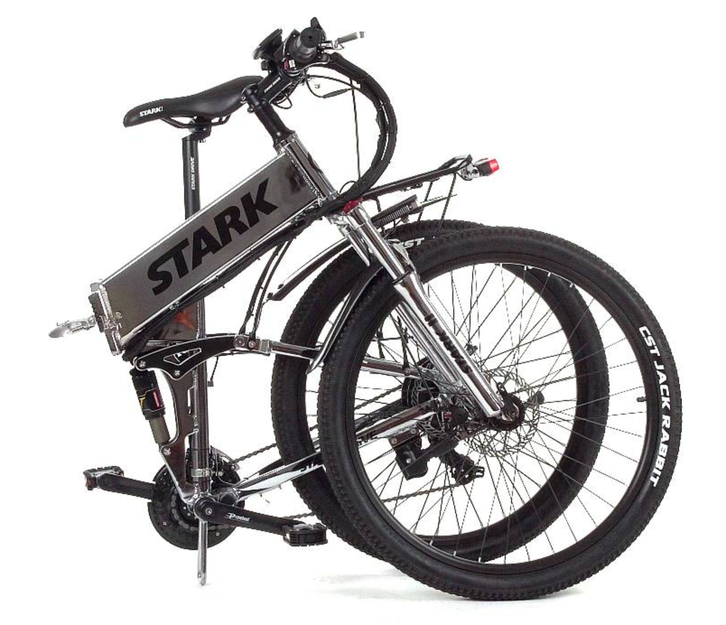 We have preconfigured this unit of Stark Drive with the most important upgrades to ensure maximum usability while keeping it 100% legal in the USA as a registration free electric bike. We use the latest advanced tesla inspired lithium batteries and the most powerful geared motors we could develop and on top of that Stark Drive takes just seconds to fold when storing it in tight spaces or on public transport. 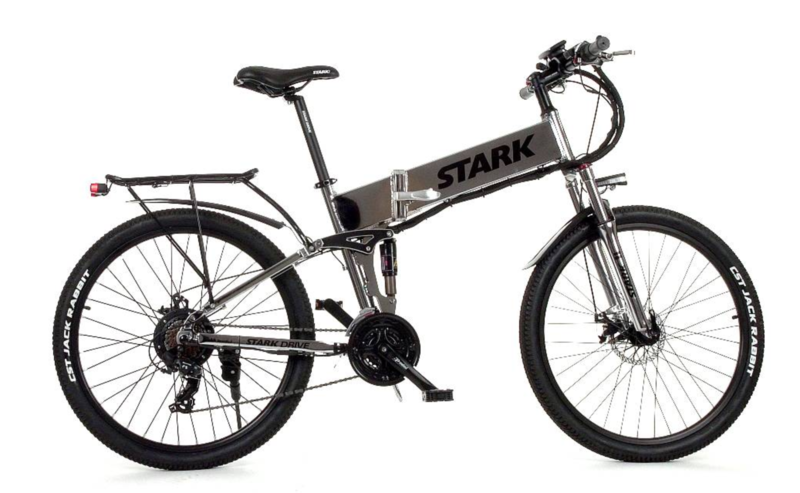 Stark Drive City+ includes a 500w motor which is the perfect balance of power and performance for the typical city based commuter with a little bit of extra umph for those coastal travels and light trail riding. The motor is speed limited from the factory at 32kph as per USA regulations. These limitations can be user controlled. 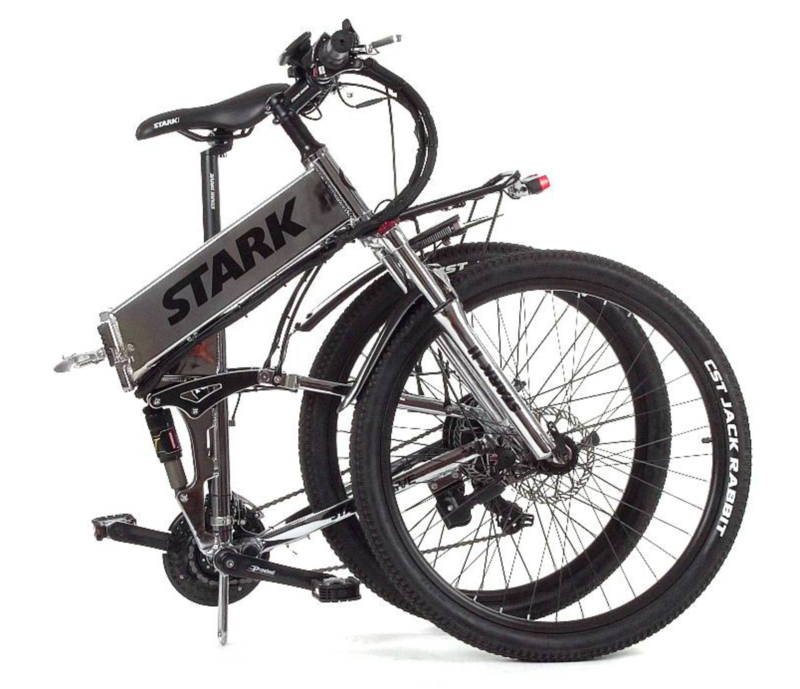 Stark Drive City uses a 100% aluminum frame for maximum durability, and strength while keeping the total weight at the top of its class. At a weight of approximately 25kg we are ultra competitive in the sector with respect to weight to power ratio. With the cost above, you will get Stark Drive delivered to your door all applicable taxes prepaid. Stark Drive is packaged in ultra durable multilayered, heavy duty grade cardboard. Shipping will only take 3-5 days to your door for most areas within the USA. Note a surcharge will be applied for shipping to the Non Continental USA. You will be contacted after ordering.